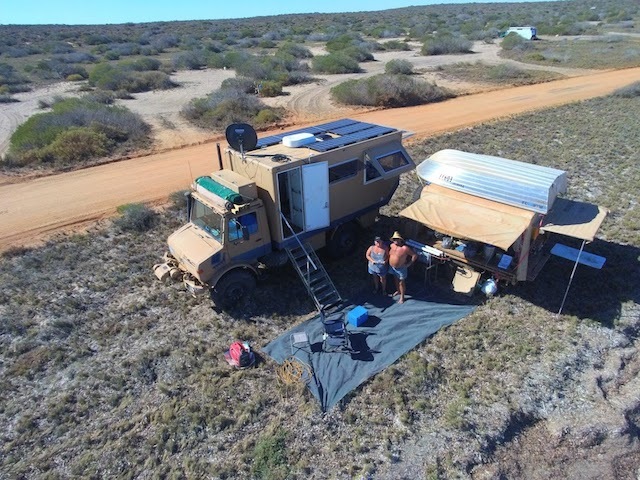 Have you ever felt a little envious when you see other travellers posting pics of their “big lap” of Australia and thought, “Maybe I should sell up, pack my life into a van or truck and hit the road too?” Suddenly, reality hits you as hard as a Queensland front rower, and you realise that timing just isn’t right. 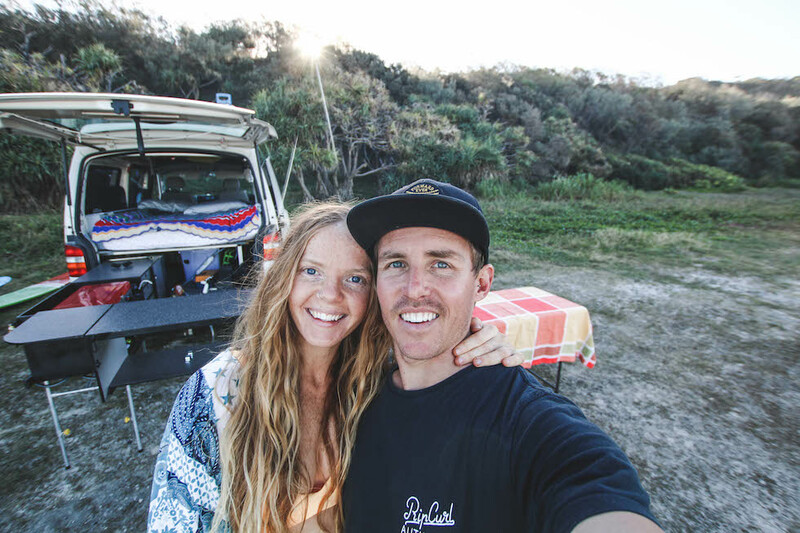 We’d like to introduce you to Ben and Scout from ‘Salty Summits’, a seriously rad couple from the Sunny Coast who proudly call themselves ‘Binge Explorers’. They’re committed to taking weekend escapes ticking off destinations close enough to drive to within hours of their home base. 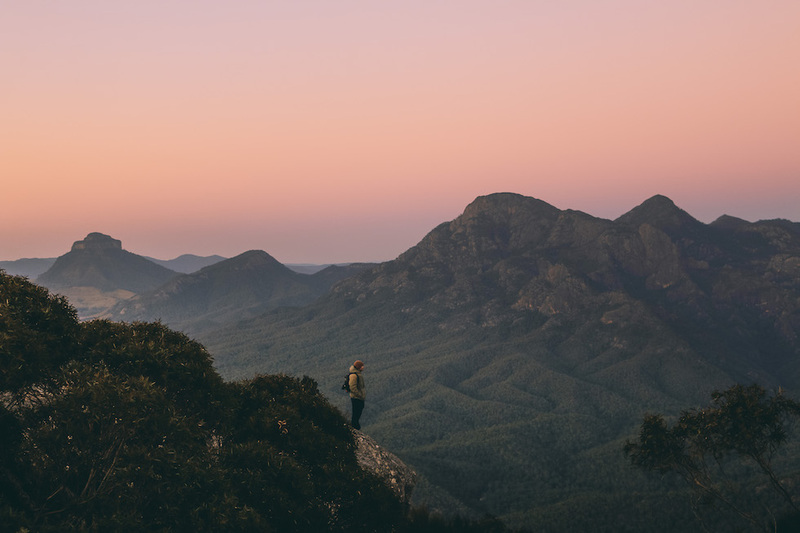 We love following them on Instagram, and we’re stoked to share their ‘binge-exploring lifestyle, stunning travel shots and fun story with you. Enjoy! Although we are in a different place almost every weekend, we do have full-time jobs! 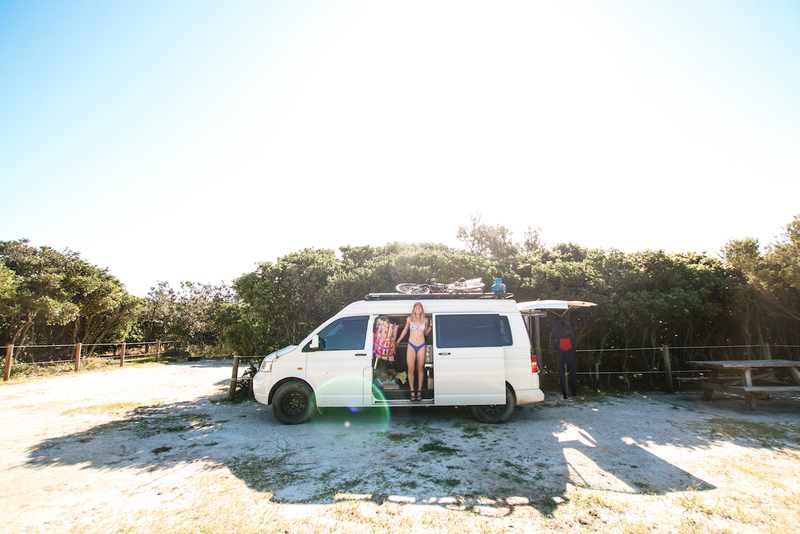 But, in 2018 we have sights on becoming full-time van dwellers because let’s be honest we have all it takes to be a part of this idealised community; a well set out van, a hot outdoorsy other, the ability to climb anywhere and ride any wave. 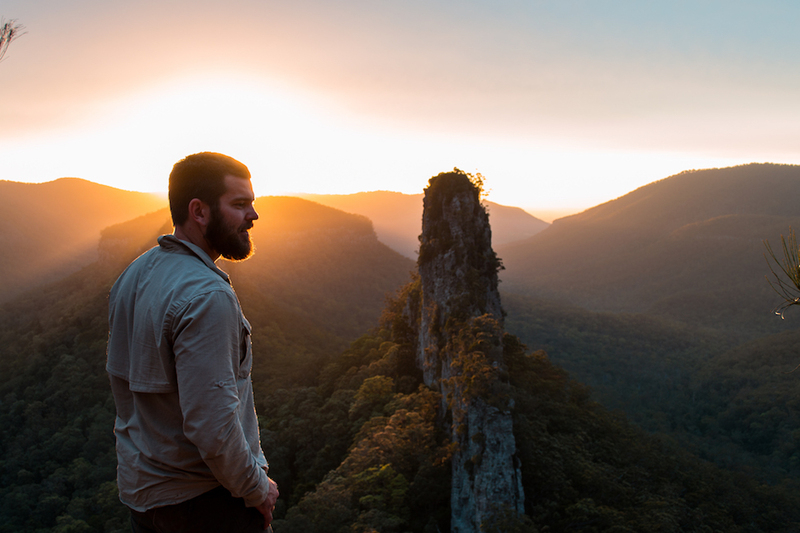 For now, we want to show people that the social media hashtag craze can be achieved, with or without a van, through binge-exploring; short escapes that are always bang-on and allow you to still allow you to kick other #lifegoals. Mother Nature; she is our greatest teacher and pushes us to our limits. She also has the power to please, calm and comfort. 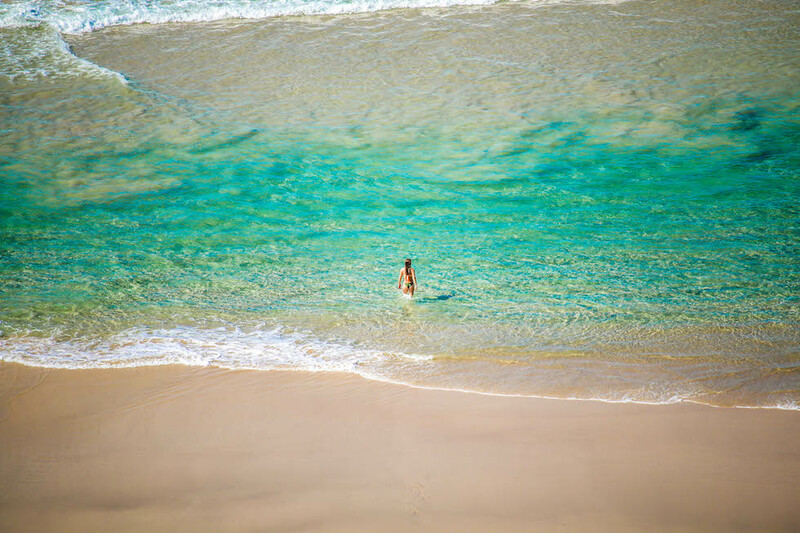 What has been your all-time favourite destination in Australia and why? This would have to be the second toughest question; the first being “would you like fries with that?” The vast and extraordinary landscape of Australia makes it hard to have a favourite!! We seem to always have weird encounters with animals!! Two that spring to mind is being stalked by a big billy boat in the Warrumbungles and having a possum sneak into the van during the night and eat the succulents that were on the dashboard. Thankfully nothing too bizarre but, it is only at a matter of time! Fondest memory while exploring Australia? 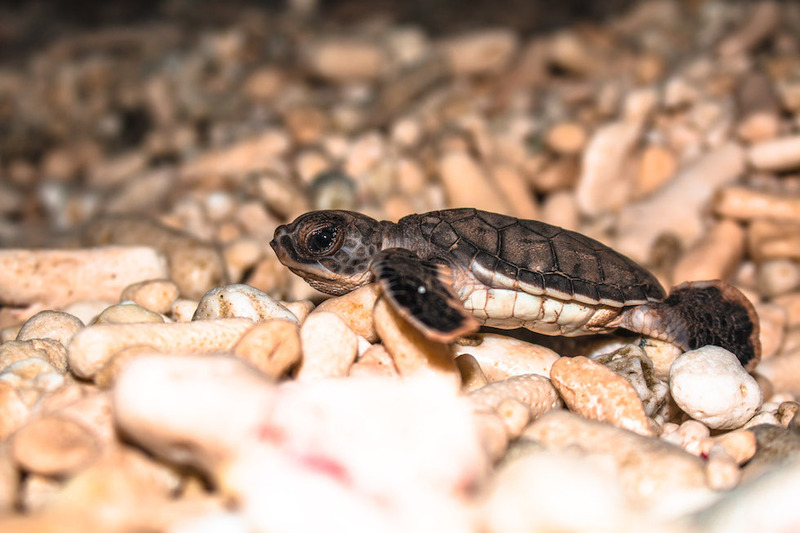 Earlier this year we spent a few days on Lady Elliot Island, and it was the end of the turtle hatching season. As much as we were hoping to see hatchlings in their natural habitat, we did not get our hopes up. But, nature was on our side, and we got to see not one but two nests hatch. In fact, we rescued one of the nests. After becoming self-proclaimed heroes, we were on our way back to the cabin after a sunset snorkel one afternoon, and I had this sudden instinct to turn around. When I did, there were hundreds of hatchlings spilling out of the sand and making their dash to the big blue. We were the only two on the beach. It sure was pure magic. We will never forget the sounds of their little flippers as they scurried over the shelly beach. A clean surf break surrounded by mountain tops and cliff faces!! The best of both our worlds. Our love for the ocean and mountains is how we came up with our name Salty Summits. 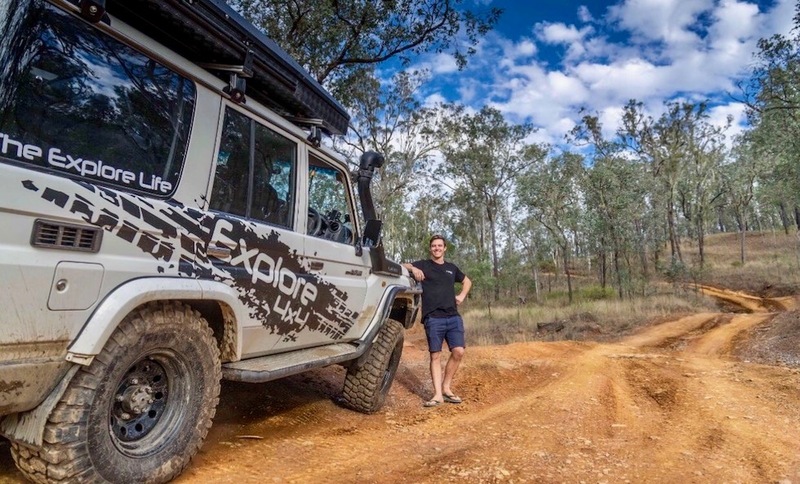 Australian tracks/destinations on your bucket list? 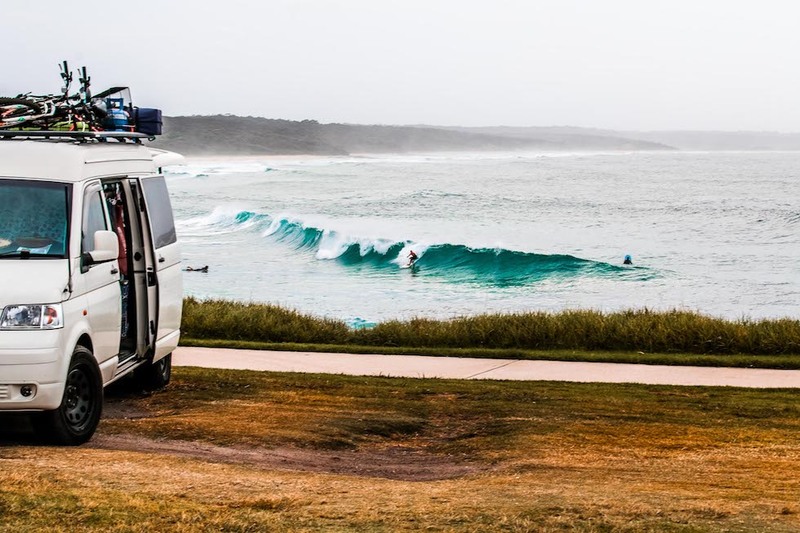 We have plans to take the van around Australia in 2018 for an indefinite amount of time and cannot wait to explore South Australia and the West Coast. Advice to people who want to follow your lifestyle? Become unstuck from routine and chasing them life goals and live a balanced lifestyle that includes binge-exploring. We understand that our lifestyle is not for everyone but, we think there definitely needs to be that balance. Even if it is ditching the gym for a week and exercising along a trail or escaping the dining room and opting for a bbq at a park. We have shared our reasons and benefits on why everyone should be living this balanced life style. Definitely the camera. Could not imagine not being able to relive all our amazing memories through the moments captured. Connect with Ben and Scout and follow their ‘Salty Summits’ Adventures. Would you like to share your story? Comment below and we will be in touch.